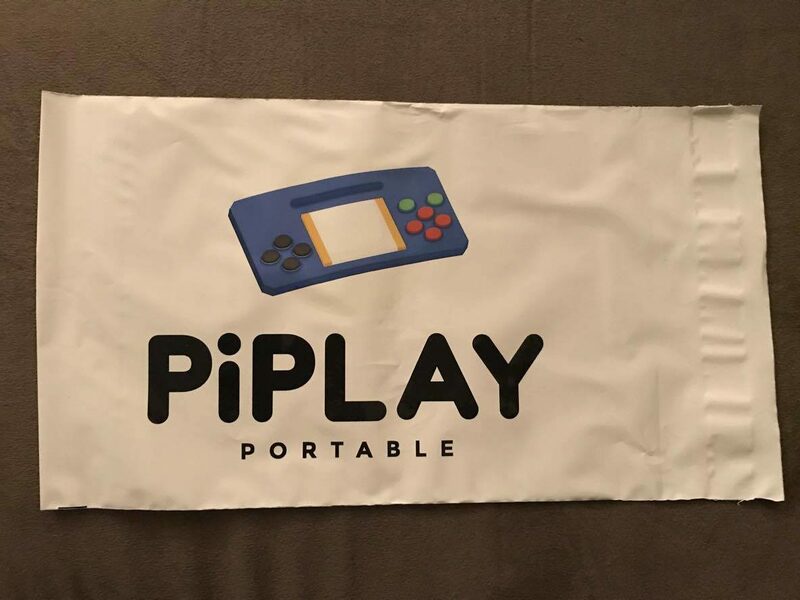 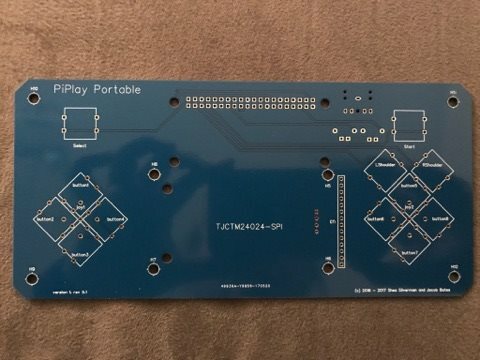 Thank you, to my backers, and supporters, for helping to fund the PiPlay Portable. 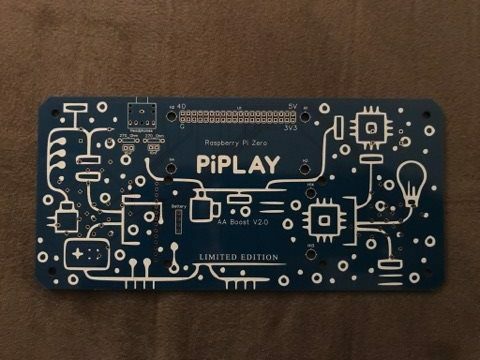 I’m so excited to get to make this. 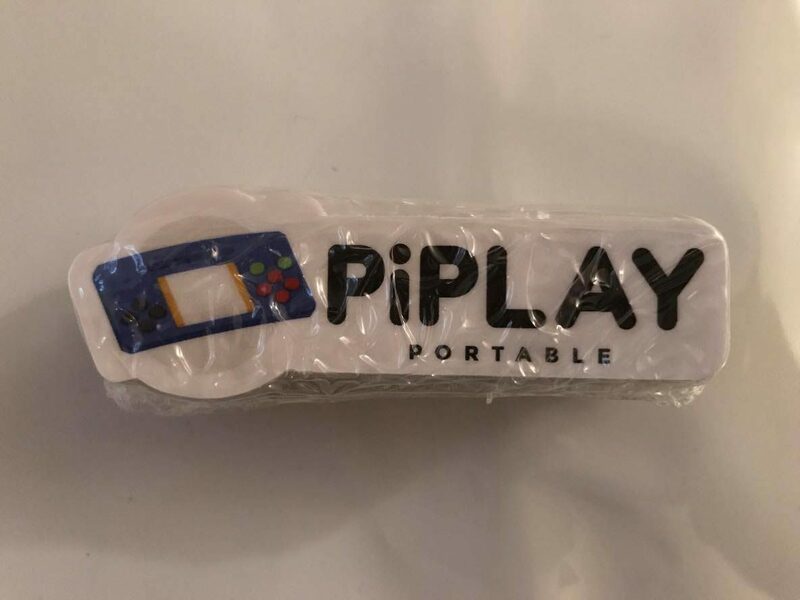 Also MegaCon is this weekend! 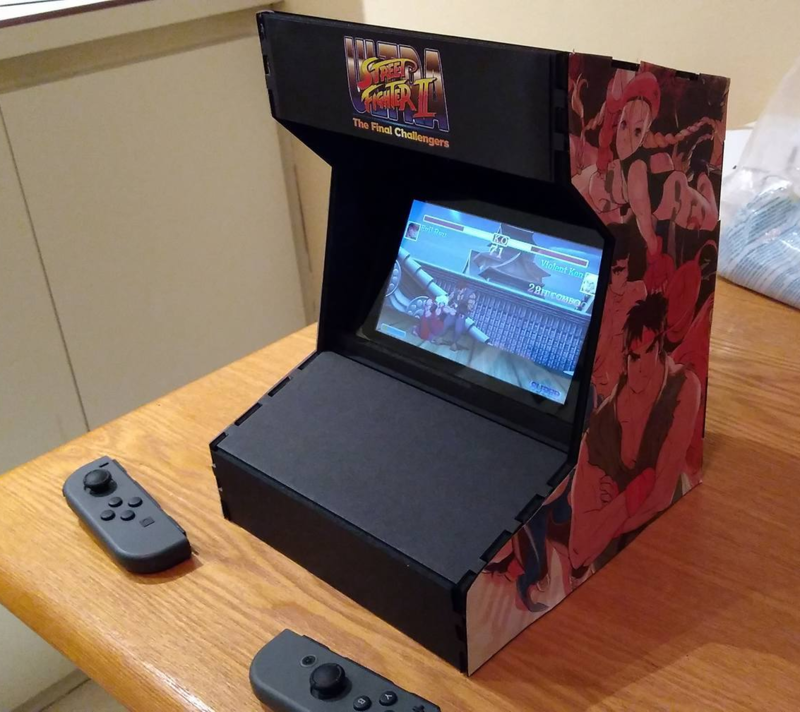 I finished making my Nintendo Switch Arcade Machine and made it an Ultra SF2 Machine.